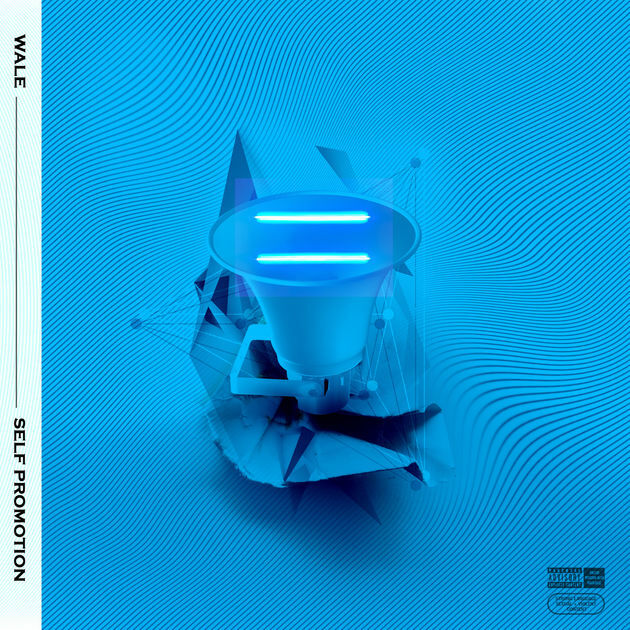 If you follow Wale on twitter, then you'd know he's been vocal about his lack of promotion and support in the industry. As a result, he started a new self promotion campaign, which involves him tooting his own horn. In support of the campaign, the DMV rapper releases a new EP rightly titled "Self Promotion." The 4-track EP available for streaming below includes tracks like “Negotiations,” “Salary Keep,” “Body Body Body” and “Cassius (Excellency). "Self Promotion" follows the "It's Complicated" EP released in March.